When we see babies, a smile instantly appears on our face. Babies have that power, to make us laugh, smile, and forget all the negativity in our life. And it doesn’t have to be a human baby. 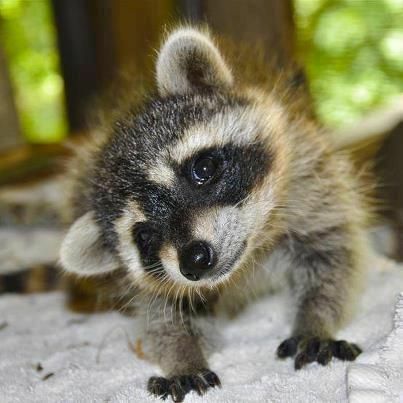 In fact, adorable baby animals can be just as cute and adorable as human babies. Now, we are not suggesting animals are more beautiful than humans. 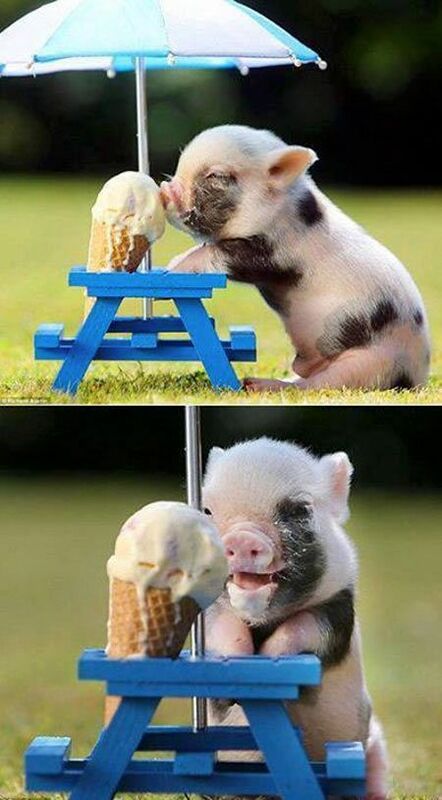 With that in mind, looking at cute baby animals is just magical. You might be inclined towards getting your own pet as well. Bear in mind, same as babies, these animals do not stay tiny forever. 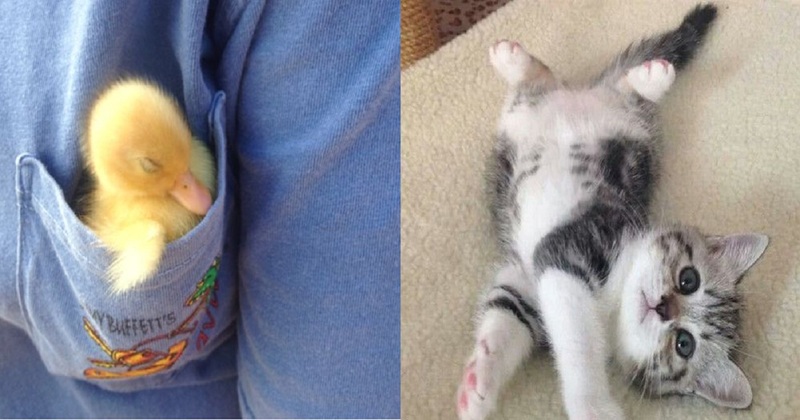 In any case, we would like to share 11 of the most adorable baby animals with you. If you have pictures of cute baby animals, feel free to share them with us in the comments section. Skunks get a bad reputation due to the odor they release. 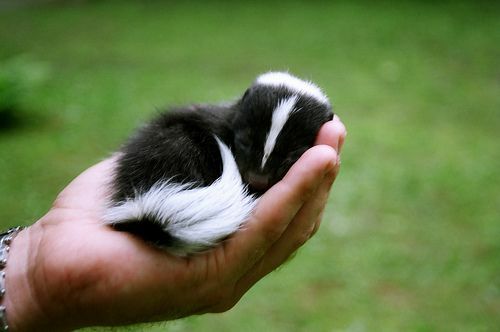 But if you didn’t know, skunks release that odor only when they are afraid, or they feel they are in danger. If you are nice to them, they will be nice to you. And how can you not love this tiny little baby skunk? 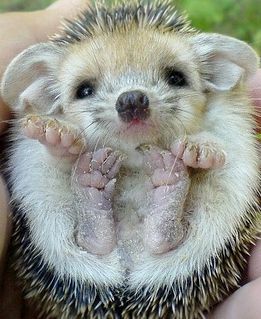 No matter the age and size, hedgehogs are just plain adorable. 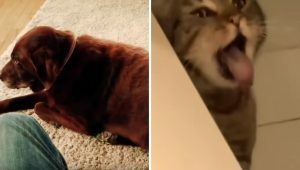 They are so cute, to the point they become social media stars. If you are looking a tiny pet that is adorable, and you can carry with you everywhere, hedgehog is the solution. Piglets are also popular on social media. They are so cute, and you can picture them in all sort of scenarios. Sadly, they grow up fast. 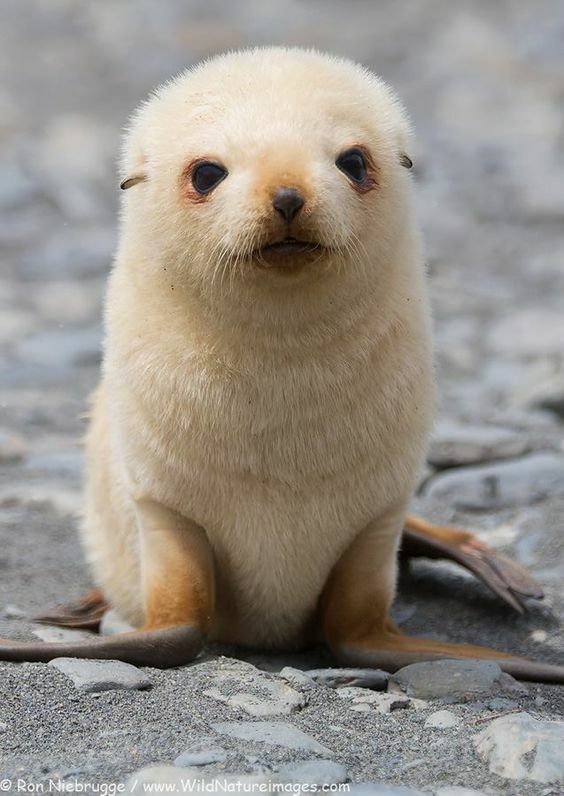 Think of baby seals as tiny little fur balls. Seals, similar as other adorable baby animals on this list will grow up fast. 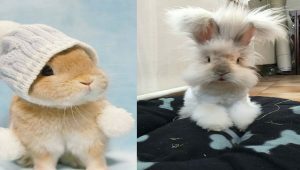 But they remain cute and adorable, even when they grow up. You’ll just need a bigger place to keep them. Foxes are characterized as dangerous wild animals. After all, they prey on domestic animals. But there are cases where people actually keep a pet fox. 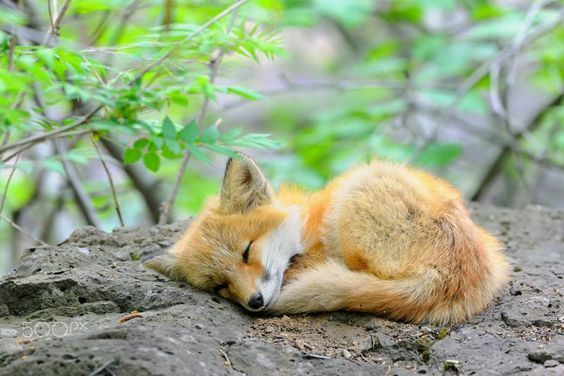 When they are little, baby foxes are just like baby dogs or kittens. To be honest pandas are some of the most adorable animals in the world, no matter their age. And as we can see from this picture, they will melt your heart from day one, up until the day they pass away. 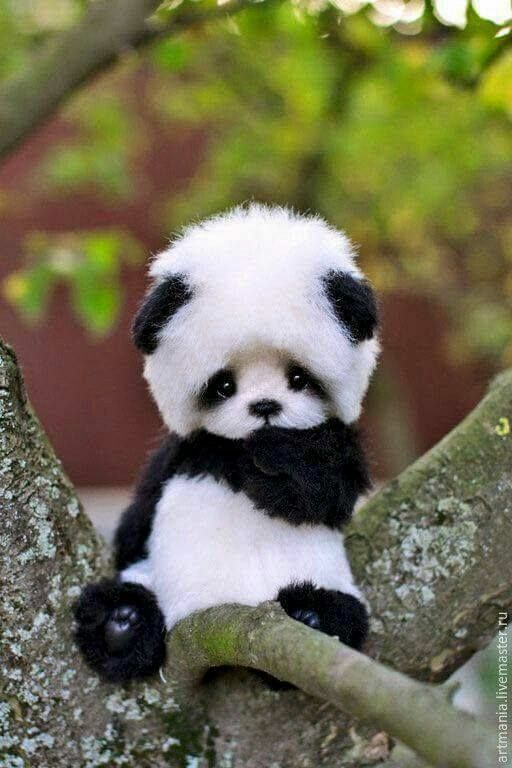 You just cannot resist a panda. You want to cuddle with them the whole day. Pandas are the teddy bear we always wanted to have at home. This is just ridiculously cute animal. Those eyes. Just look how he is starring at you. Can you resist the happiness and joy in those eyes? I know I cannot. Let’s be honest for a moment. Donkeys are not exactly considered cute animals. When you talk about donkeys, you do not talk about their beauty. You talk about their strength and endurance. 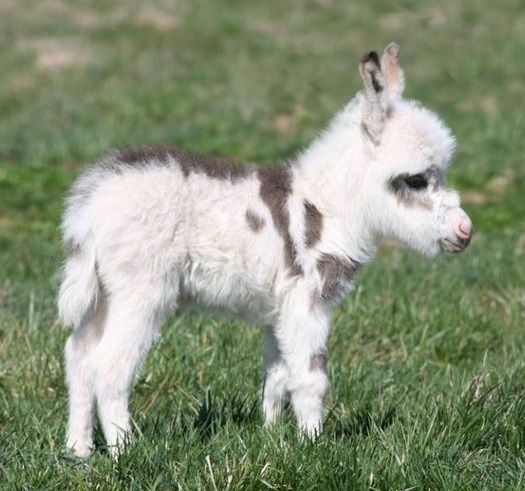 But a baby donkey is completely different. Just a great example that every animal is cute and adorable as a baby. When you go to the zoo, and you get to the deer section, you probably look for a baby deer there. It is just a natural instinct. Disney made us do that from the moment we saw Bambi. 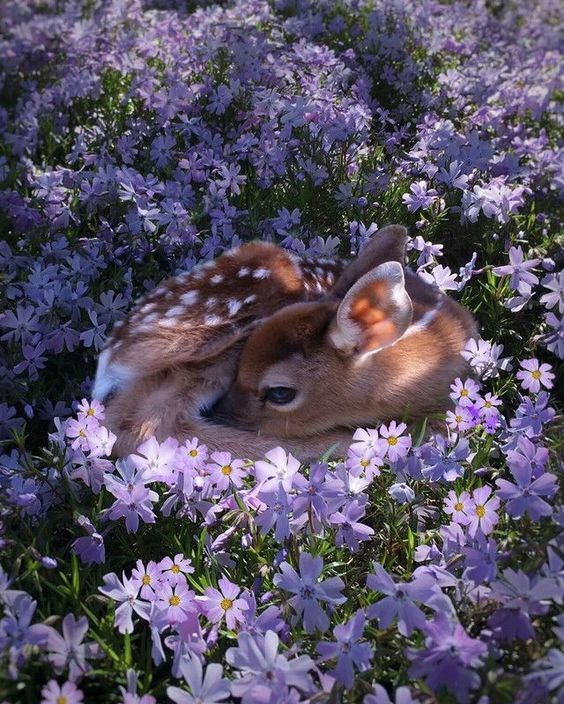 The animated movie has a baby deer in its main role, and it is just heart-warming. 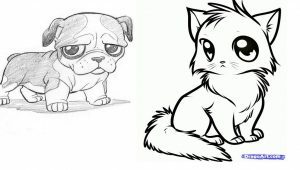 This is another animal we love thanks to cartoons. The duckling in Tom and Jerry is just the absolute best. 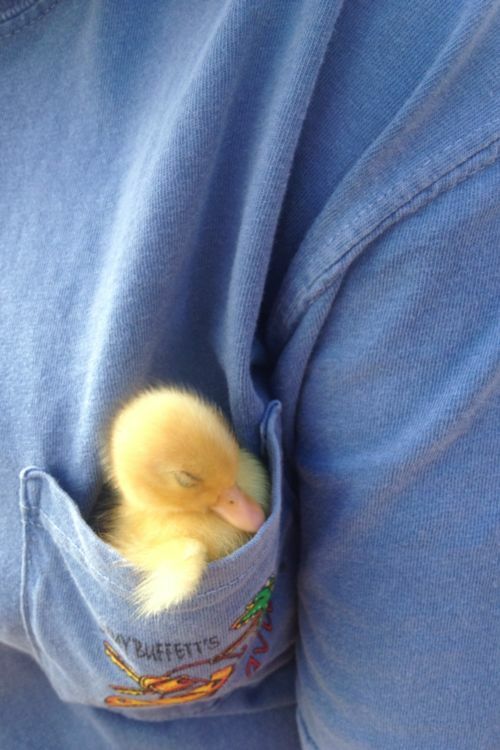 And baby ducks are so tiny and cute, you can carry them in your pocket as an accessory. We finish off with the king of cute animals. 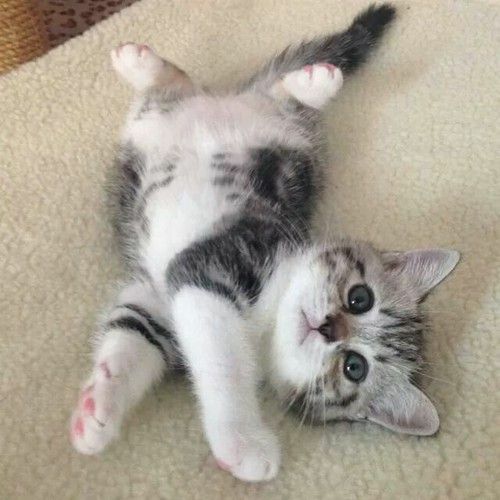 The little kitten is a social media star. 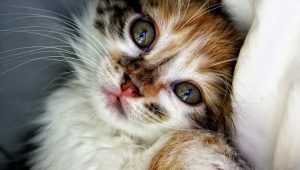 In the past several years, kittens and cats have become the most shared and liked animals on social media. And the cuteness of the kitten is the main reason behind that.